Completing your holiday in Lombok, especially for those who want to save money, traveling or traveled by motorcycle can be an alternative. When the weather is sunny and friendly, prepare yourself for a day full of fun and surprises. 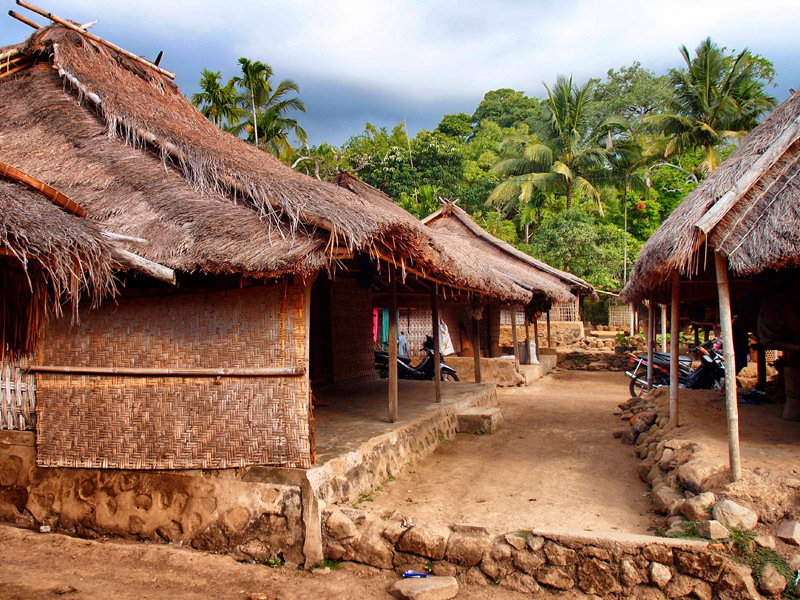 You can even take a trip around the island of Lombok, especially with the support of GPRS technology in your Android or mobile phone. You don't even need a map. The traffic in Lombok are very good condition, not so crowded and bikers-friendly. 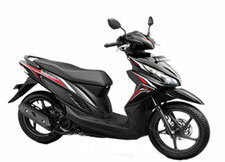 Can we rent a motorbike/scooter/mopad in lombok? 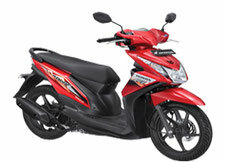 Traveling in Lombok by motorcycle is worth a try. 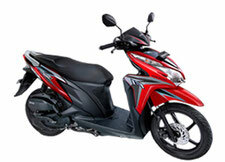 You can easily order a motorcycle or scooter online through us. 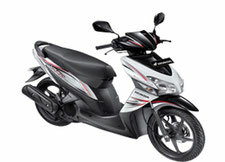 We provide a choice of motorcycle / scooter for your convenience at an affordable price. Can we have our motorbike delivered to our hotel? 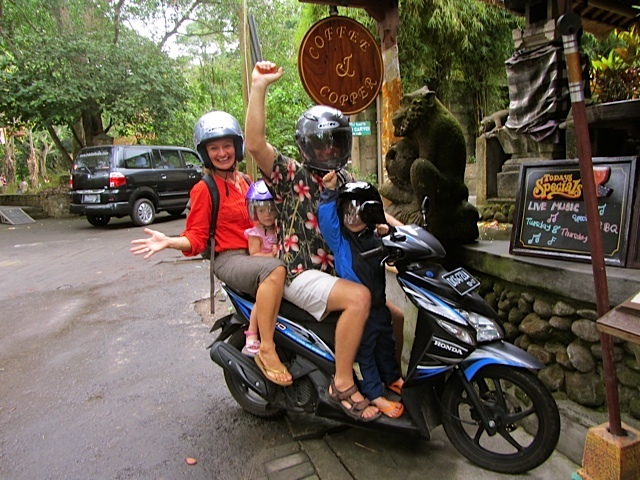 Yes, we can deliver the motorbike/scooter/moped to your hotel at free of charges but limited to some selected areas only; Mataram, Senggigi, Teluk Nare, Bangsal, Sire beach, Medana, Tanjung, Senaru.